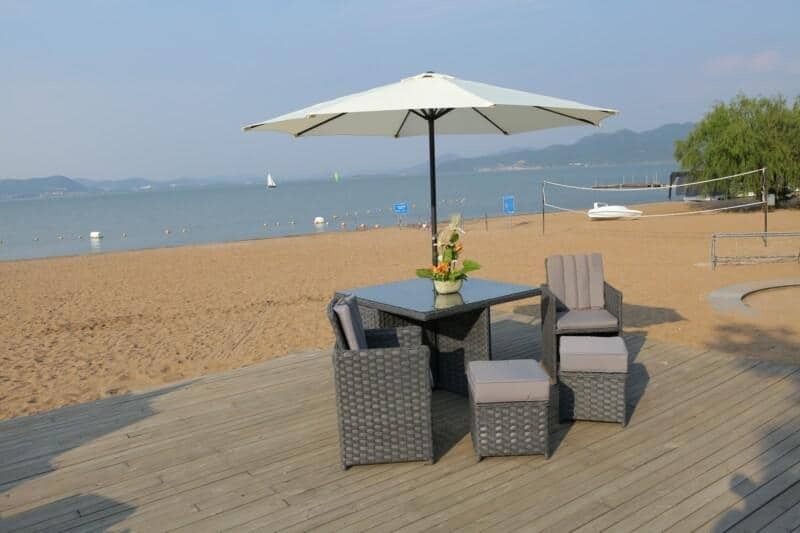 As stylish as our rattan furniture sets are, sometimes, the furniture alone just isn’t enough to provide the whole look. Here at Dream Outdoors, we know only too well that the style of your home is important. You spend a great deal of time on each room of the home, ensuring it represents your individual taste and as such, want to achieve the same with your garden too. 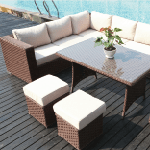 With this in mind, we understand that just as you would wish to add accessories to your living rooms, dining rooms and bedrooms, you’ll want to add accessories into your garden too which is exactly where our rattan accessories come in. 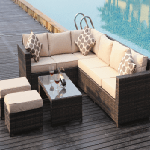 To ensure your look is on point each and every time, we offer a fantastic range of garden accessories, from rattan planters to patio shades. 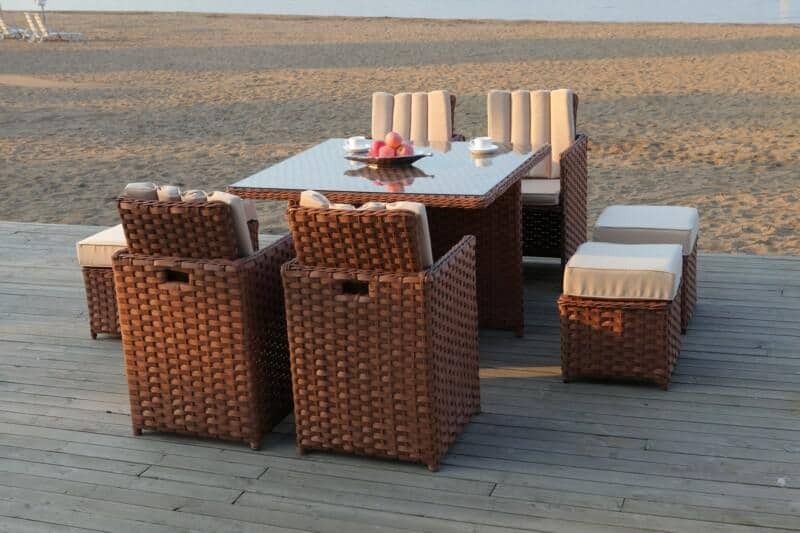 With such quality manufacture and of course, the fabulous rattan material we know and love, you can rest assured that our range of accessories will only enhance the look and feel of your garden throughout the whole year. 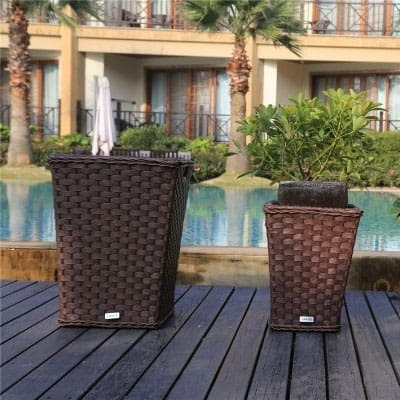 Our rattan planters in particular are available in two different colours, allowing you to match your planters with your Dream Outdoors rattan furniture too – a must when styling the garden. 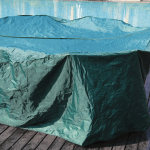 As suppliers of garden furniture, we’ve become rather accustomed to the British weather; we’ve also become quite adept at overcoming it too which is no doubt why our rain covers are particularly popular. 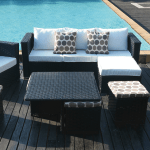 Rattan furniture, as you may well know, is very durable but simply leaving it to defend itself against our inclement weather isn’t the best idea if you’re looking for longevity. 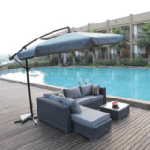 Thankfully, with the help of a simple rain cover to protect it from the elements, you can expect years of enjoyment as well as your furniture looking like new each time you use it. Last but most certainly not least, we also have a range of cushions available to give your corner sofas, loungers and dining sets the ultimate finishing touch. From designer stripes to designer spots, these quality cotton cushions are the perfect addition to any rattan set and for many of our clients, an absolute must-have when it comes to our selection of rattan accessories.